Add products to Shopping Cart. 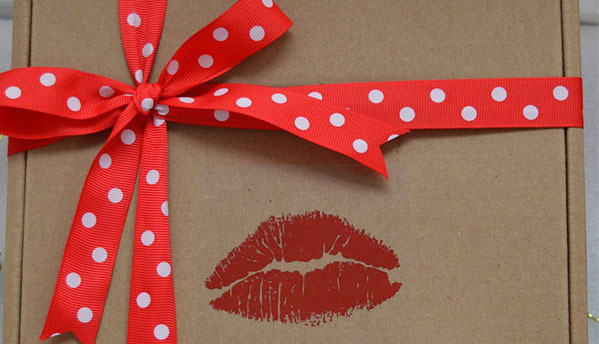 Boxed treats for someone you love! 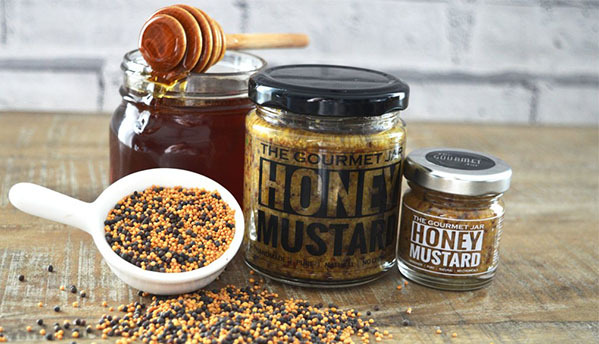 The Perfect box for Him containing two jars of delicious spreads that are sure to please your loved ones! 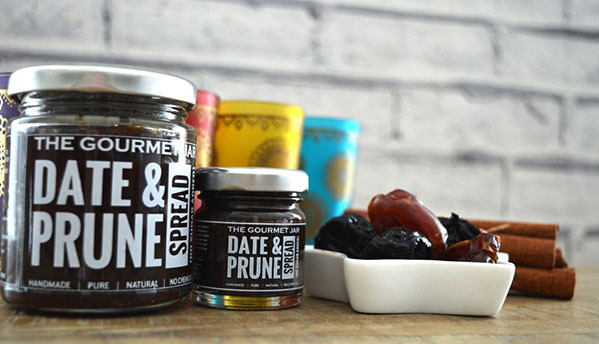 The interesting mix of fresh ingredients makes it a gift for your special foody friend. Gift your friends & family some “edible joy” with this unique gift box ideal for every occasion. · This box contains two Jars of different flavors. 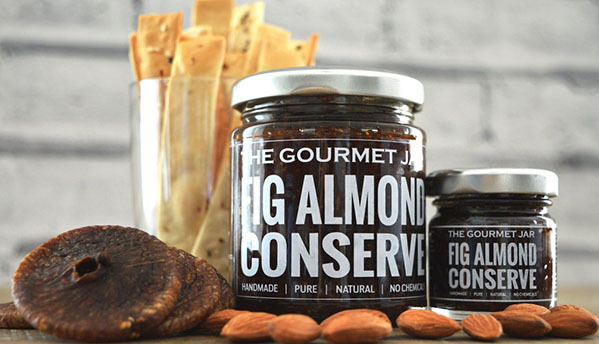 · Flavors could be any two from these Raspberry Strawberry Preserve, Honey Mustard, Rose Honey or White-chocolate Almonds. · It cannot be clubbed with any other offer. · Booking will depend upon subject to availability and you will get the confirmation via email. · In case you receive a product beyond its expiry date the product will be accepted back and a replacement is issued at no additional cost. 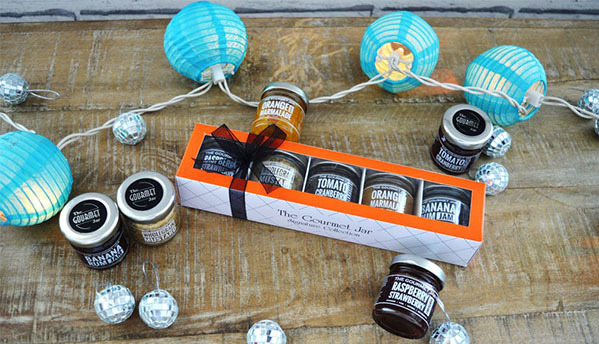 Gift Happiness in tiny jars! Explore the man made lake on a quick, scenic boat ride. 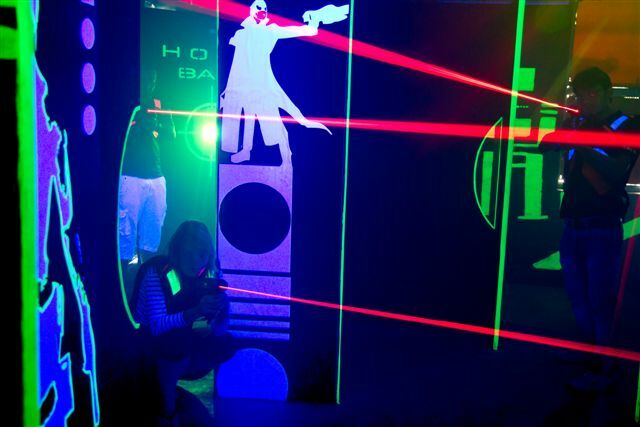 Laser Tag Arena for adrenaline pumping fun and challenge. Step 1 : Purchase an Experience. Step 2 : Receive order confirmation email on your registered email id. Step 3 : Receive Booking confirmation email with gift voucher details on recipient email id. Step 4 : Visit Experience location and carry email print out along with you. Step 5 : Redeem Voucher code at Experience location. At Sellebrate, we aim at providing excellent service to our customers. We love to hear what everyone is thinking.